What’s your favourite part about award season? We love celebrating local talent when they are recognised for their hard work (obviously), but mostly, we love taking a close look at the dresses that come down the red carpet. Celebrity red carpets have a way of dictating trends—after Margot Robbie wore a white Gucci dress with emerald crystals to the Golden Globes in 2014, emerald suddenly became a ‘thing’. We don’t look to the gowns for literal inspiration—because how many of us are really getting around in such beautiful gowns on the reg. But more for little details—a thigh split here, an embellished collar there. In honour of the 74th Golden Globe Awards on January 9, we’re taking a look back at our favourite past looks, as worn by Australians. Keep scrolling to decide on your favourite! 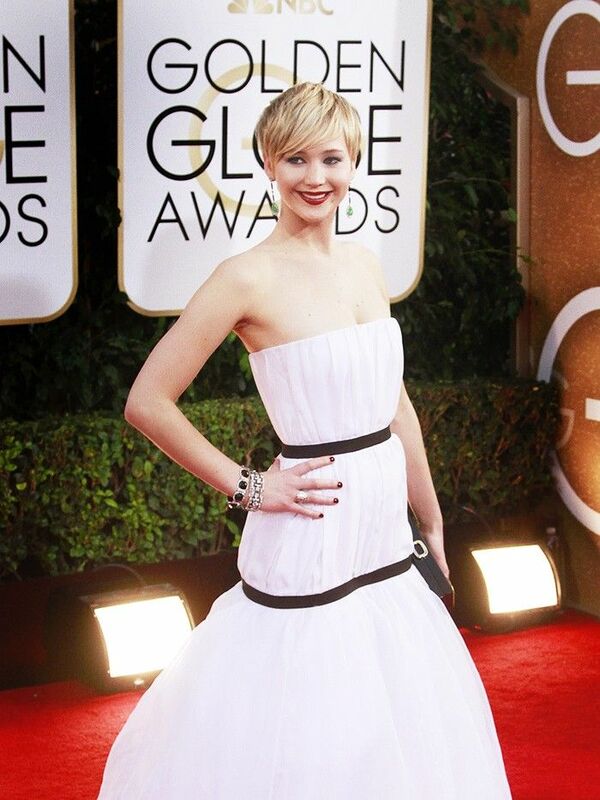 What is your all-time favourite Golden Globes look? Share in the comments below! Read more stories about the Golden Globes and follow us on Facebook, Instagram, Pinterest and Twitter.